5 Piece BBQ Set(Bamboo) in Roll-Up Case. Five piece junior bamboo barbecue roll up set. FDA compliant stainless implements. 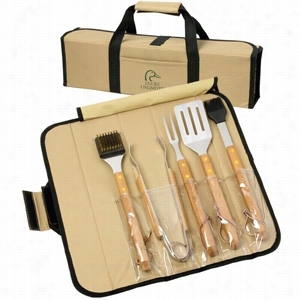 Elegant bamboo barbecue set with spatula, fork, tongs, silicone basting brush and grill brush. Bamboo handles with comfortable hand grips. 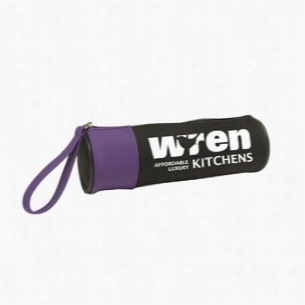 A 600 Denier nylon zippered Case with an adjustable shoulder strap. Utensils are hand wash only. Check out the two-tone 600D polyester barrel design with zippered main compartment. Features a hand strap that attaches to zipper. This Pencil case is perfect for organizing school supplies or even travel Accessories. Ideal for schools, universities, tutoring programs and adult education. CPSIA compliant. Ferrero Rocher Chocolates & Alpine Card Case. 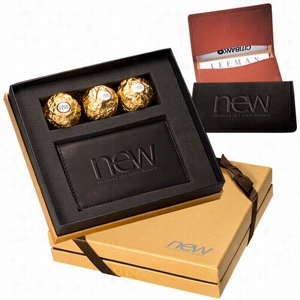 Includes the LG-9006 Alpine Card Case and a 3-pack of Ferrero RocherÂ® Hazelnut Chocolates. Card case is made from sueded full-grain leather with faux suede lining and features turned-edge perimeter stitching. Aluminum Card Case. Aluminum case. Blocks RFID (Radio Frequency Identification) scanning of your credit cards to prevent identity theft. Six internal slots for business or credit cards. Latching closure. Silicone Case cover for iPod Touch 4G. This silicone skin protects the iPod Touch from the wear and tear of daily use. It's design enables users to access all Touch controls without having to take the skin off. 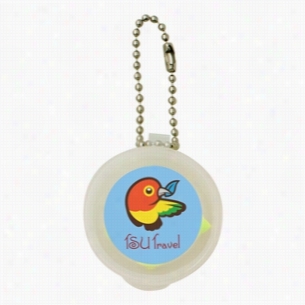 Made of Durable, soft silicone. Precision made holes allow full access to iPod controls. Neoprene Travel Case. Neoprene Computer accessory travel case can store cords or a charger, and has a zippered closure. Finish / Material: Neoprene. Hook & Loop Closure. White Contrast Stitching. 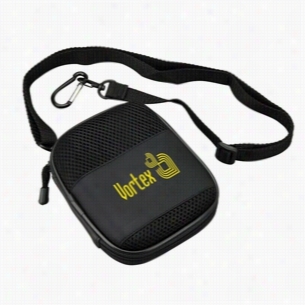 Portable stereo speaker, zip vinyl Case, adjustable shoulder strap, carabiner. Finish / Material: Mesh, PU. Stereo Speakers for Your MP3 Player. 3.5mm Jack Plug. Zippered Case. Mesh Pocket. Removable & Adjustable Strap. 50mm Aluminum Carabiner. D-Ring. 2 AA Batteries Included. Case Logic Sr. Hive Tech Padfolio. Zippered closure. Adjustable tablet stand holds all generations of iPad including the iPad Air and most other 7" - 11" Tablets including Galaxy, Surface, Kindle and Nook. Tablet holder stands to provide and angled viewing orientation. 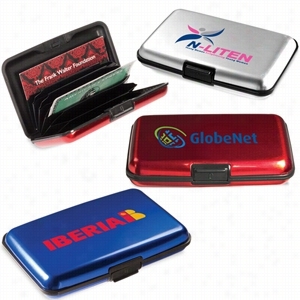 Features business card pockets, document pocket and pen or stylus loop. 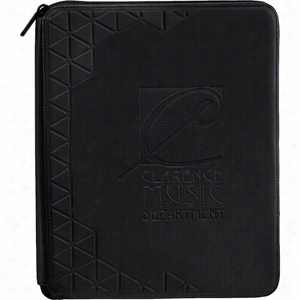 Includes a 30 sheet 9.5" x 7.75" Case Logic writing pad. Manufactured By Leeds. Pen not included. Make sure your ears are protected from the harsh sounds of the world with our ear plugs. These ear plugs expand to fill your ear canal, one size fits most. They offer 32 decibel protection and are available in three safety colors. Ideal for worksites, concerts and so much more. Imprint appears on the reusable carrying case. 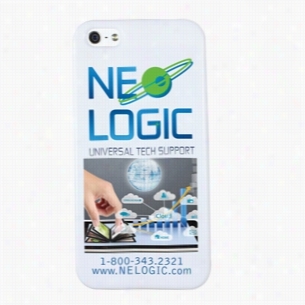 iPhone 5 Protective Case (PhotoImage 4 Color). 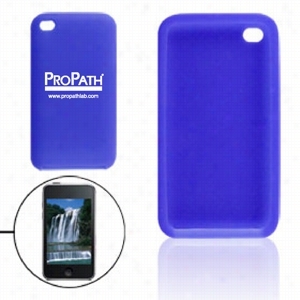 This iPhone protective Case is made in a special gel like rubber material which is sturdier and tougher than silicone. Itâ€™s the perfect promotion for the most popular mobile device in the world! Large imprint area on back of case is highly visible.